The global meetings and events industry is growing every year. Corporate events especially are expected to see more growth in the new year, with Special Events magazine reporting that 96 per cent of event producers expect the same or more business in 2019. With an exciting year of bigger, better events ahead of us, innovation and creativity will become ever more important for events to effectively stand out from the crowd. At cievents, it's our remit to continually challenge the status quo and stay ahead of industry trends. With our minds on the future, what trends can we expect to see burgeoning or surviving in the global events industry in 2019? The consumer approach of festivalisation only seems to be growing. For a while now, more event planners are embracing B2C ideologies to captivate and delight a B2B audience. 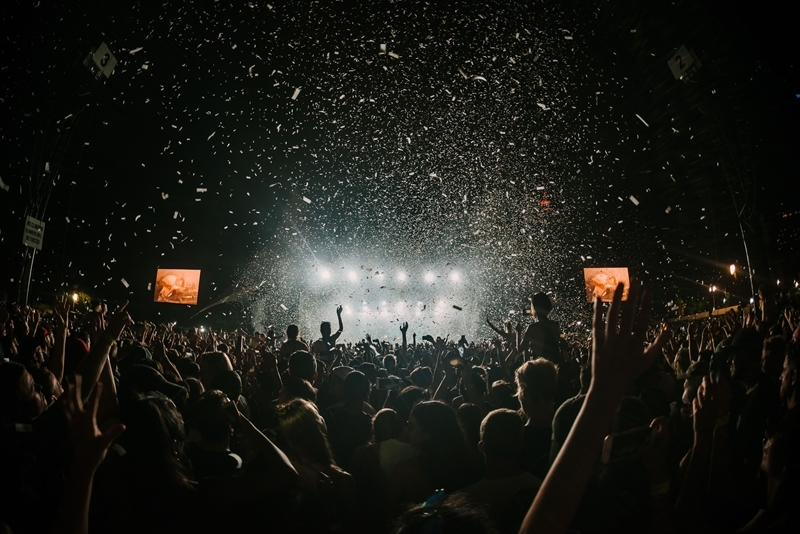 While many have traditionally approached corporate events with a different perspective, audience demand for higher engagement and full celebratory immersion are driving the trend of festivalisation. One of the key benefits of festivalised events is the opportunity to disrupt the traditional business conference with creative entertainment and educational experiences in order to satisfy a broader range of interests. It's really about bringing fun back into the conference to maximise engagement and create a richer delegate experience. At the end of the day, B2B delegates are still consumers - they have the same human desires that motivate many B2C choices. As millennials and Generation Z take up a greater share of the corporate market, it's possible their innate preference for experiences over ownership may also be driving this trend. Festivalised events provide countless opportunities for young delegates to customise and share their experience. Awareness of our health and how we affect others' health can change the event experience. Wellness and sustainability are two major trends seeing overwhelming attention in the wider business environment. A cornerstone report from the Global Wellness Institute indicates that showing genuine care for the wellbeing of employees improves overall staff health, stress and job satisfaction. Furthermore, wellness is the second highest priority for incentive travel delegates, according to the Incentive Research Foundation. Meanwhile, we've extensively covered why corporate responsibility should be incorporated into events in our article, "How Corporate Social Responsibility Can Shine At Your Next Event". These two focuses can be linked to the ethos of mindfulness - a psychological process defined by clarity and understanding of how the current moment is affecting not only the self, but those surrounding. Events have the potential to be stressful for delegates who may not feel comfortable in crowds or struggle with the time pressure of the daily schedule. However, when mindfulness is incorporated into events, they can become a platform for vital messaging. 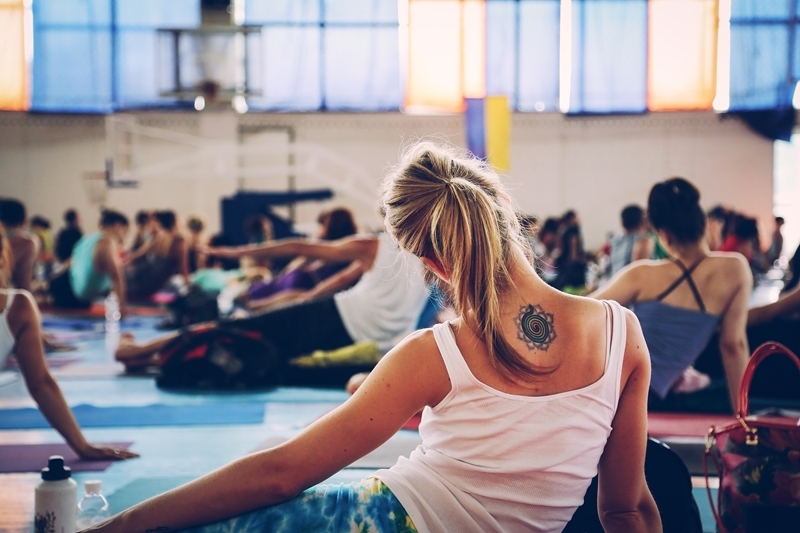 Elements of wellness and corporate responsibility highlight the philanthropic efforts of your company and promote delegate health and engagement. 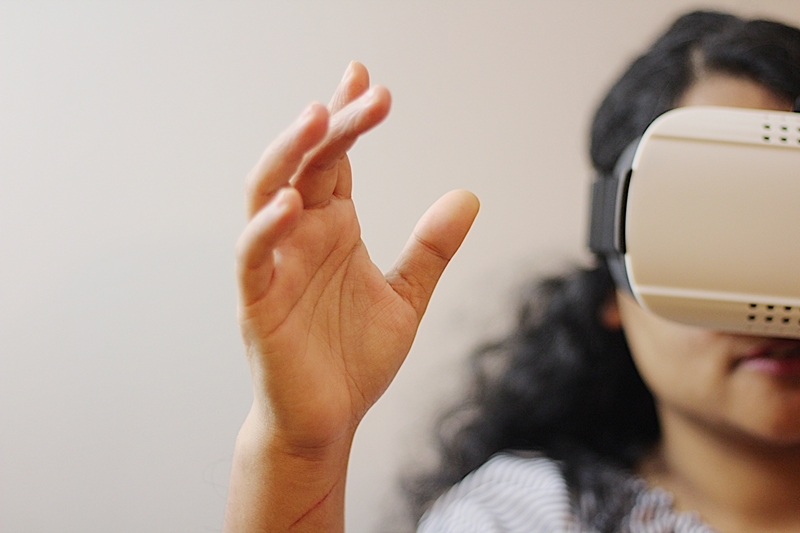 Empowered by virtual reality, delegates who would be otherwise unable to attend may be able to enjoy the event experience. Creative technologies are paving the way as new and exciting means to enrich the delegate experience. Virtual reality is expected to grow in popularity as a means for long-distance event attendance. Live VR-streaming of presentations and workshops can allow those who are unable to travel to attend parts of the event through the use of a headset. Augmented reality, wherein fictional elements are superimposed over reality such as in popular apps like Pokemon Go, has potential applications as a wayfinding tool for delegates. Peering through the lens of a smartphone's AR-powered app, delegates will be able to quickly identify where bathrooms and conferences rooms are. Combined with a city-wide festival event, this can have excellent applications as a means to encourage delegates to explore the city together and embrace the local culture. Artificial intelligence has already seen fairly extensive use in business applications, as customer service chatbots become a norm. Chatbots make use of the basic question-and-response structure that we innately use to seek the information we need, making for a more organic experience without the need for a significant number of service staff. These simple AIs may also be useful in the event environment, acting as concierge to any number of delegates simultaneously. With more on the agenda but the same resources, strategy is more important than ever. While the events industry looks bullishly to the future, the need for creativity and commercial nous will intensify in 2019. 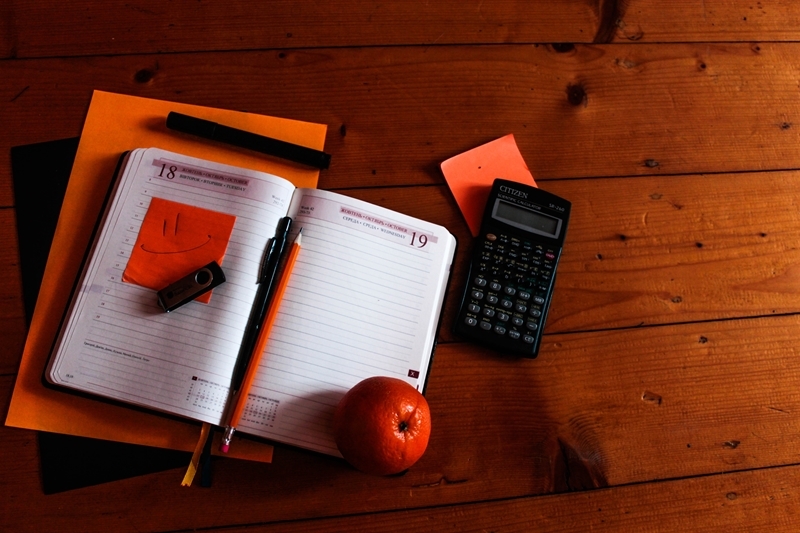 The Special Events survey reports 39 per cent of event planners expect no budget increase. This is corroborated by Eventbrite research which indicates 60 per cent of event teams won't be growing their headcount. A higher volume of events with the same budget and headcount poses an interesting challenge for the sector, wherein more events professionals will be required to go above and beyond to deliver groundbreaking events with tight resources. By no means does this suggest events will be scaling back, rather that a consolidated, strategic approach to meetings and events management will become more critical than ever before. Rising to challenge this trend, cievents has been expanding the reach of our online venue booking and strategic meetings management platform, cimeetings. Now featuring listings throughout Australia, cimeetings allows corporate meetings and events teams to gain a consolidated view of their spend, risk and ROI. Facial recognition technology can change the way we measure delegate engagement. The obsession with data collection and analytics is alive and well throughout the corporate world. The benefits of accurate, data-driven insights are well-known, but the hunger for more intelligent data collection is ruthless. As such, innovative data collection technology is seeing greater representation in the events market. Among these are developments such as smart floors - clever overlays which accurately map anonymous paths across them, track entrances and exits and measure engagement in key zones. 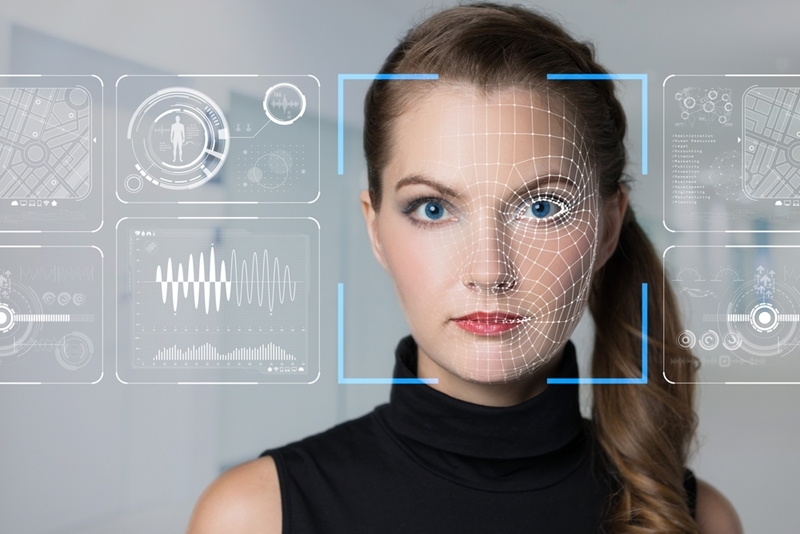 Providing similar benefits, Datakalab has begun providing neuroscientific and facial recognition tools to accurately measure the emotional response of event delegates. This grants truly unique, qualitative insights into the delegate experience that could previously only be captured via feedback. Finding new ways to track the most meaningful metrics grants better understanding of ROI and ROO, and will enable greater honing of the overall event journey. At cievents, we aim to shake the very foundations of corporate events and innovate well beyond the expected. We don't only keep up with these trends - we're constantly seeking new ways to exceed them. For more information on partnering with a full-service strategic events agency, get in touch with cievents today. Destinations can be make or break. We spoke to Caroline Gair, Director of Supplier Relations at cievents, about the best incentive travel destinations for 2019.